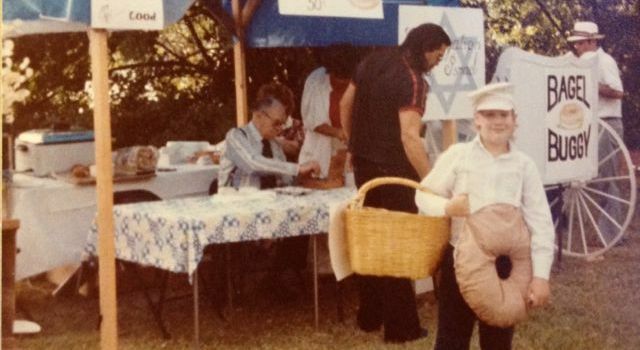 A Jewish presence in Shasta County was first evident in the 1800s, brought by the merchants who settled here during the Gold Rush Era. 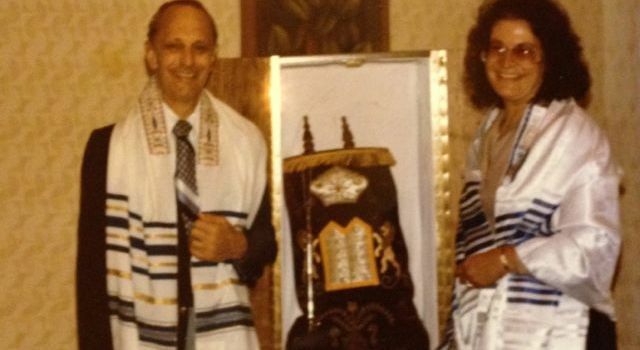 They formed the Jewish Benevolent Society in order to establish and maintain consecrated ground for burials. 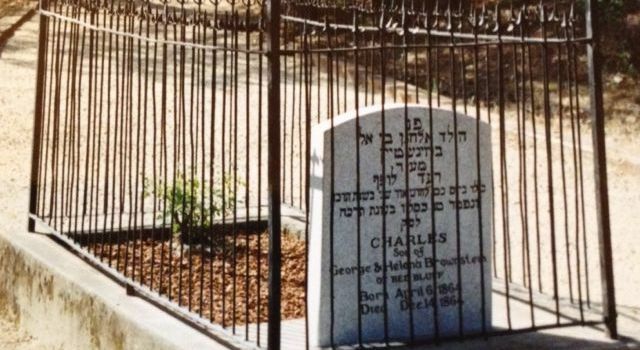 In 1872, the Shasta County Supervisors deeded land to them to establish a cemetery. 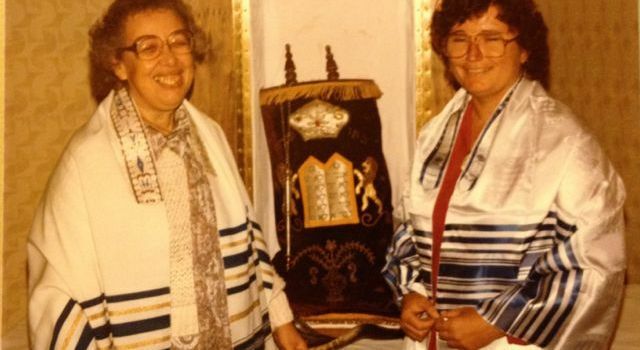 This land, located on both sides of Highway 299 west of Old Shasta, now belongs to Temple Beth Israel. 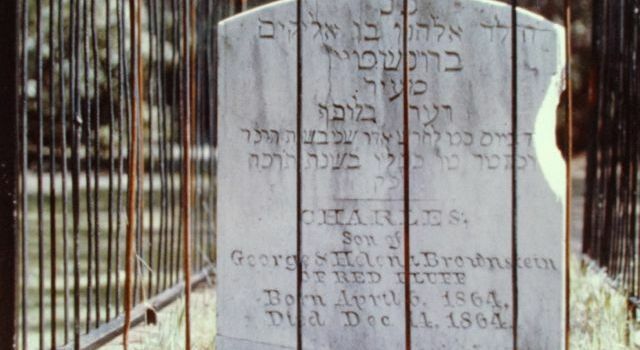 A State Historical Marker at the site identifies a Jewish baby’s grave: that of Charles Brownstein who died Dec 14, 1864, infant son of George and Helena Brownstein of Red Bluff. 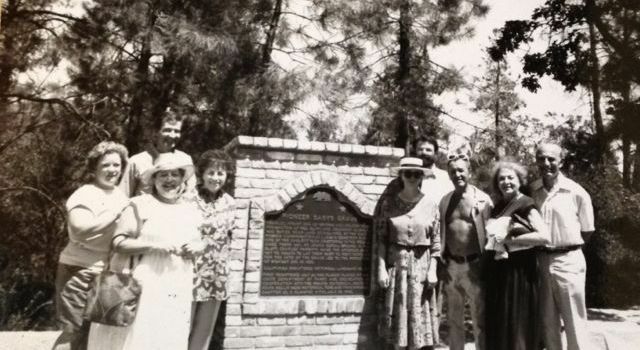 When the railroad was put through downtown Redding, the center of commerce and transportation shifted and the community dispersed. 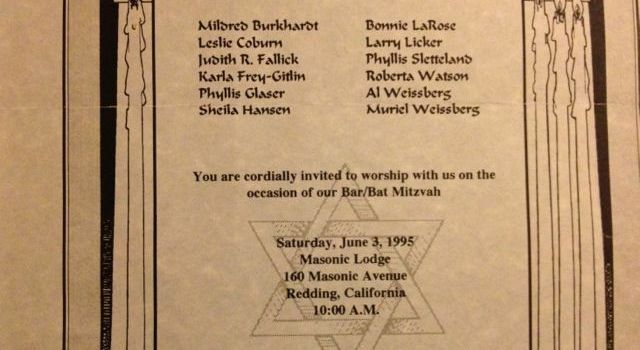 This land, located on both sides of Highway 299 west of Old Shasta, now belongs to Temple Beth Israel. 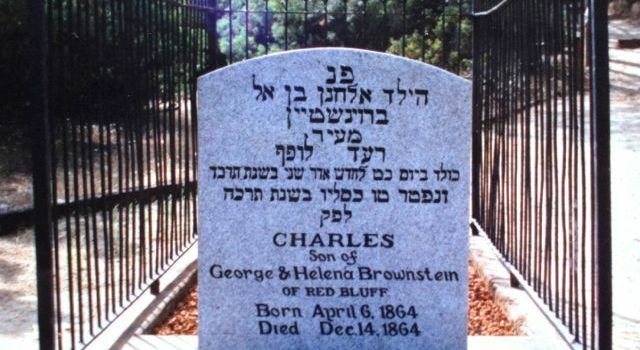 A State Historical Marker at the site identifies a Jewish baby’s grave: that of Charles Brownstein who died Dec 14, 1864, infant son of George and Helena Brownstein of Red Bluff. 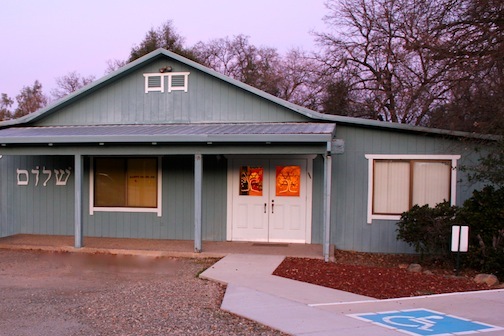 When the railroad was put through downtown Redding, the center of commerce and transportation shifted and the community dispersed. 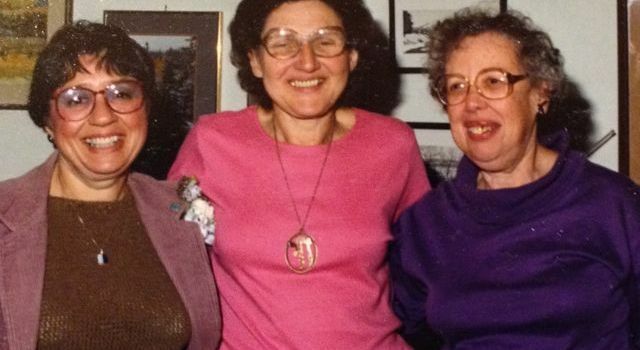 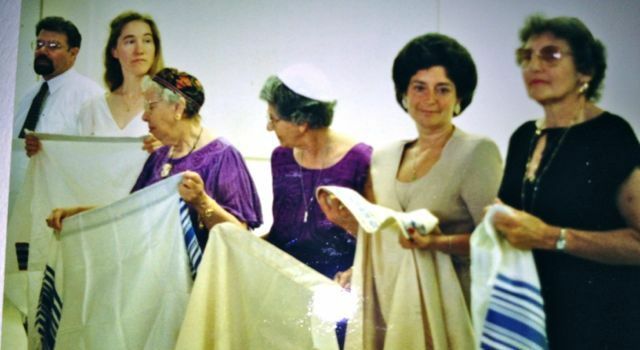 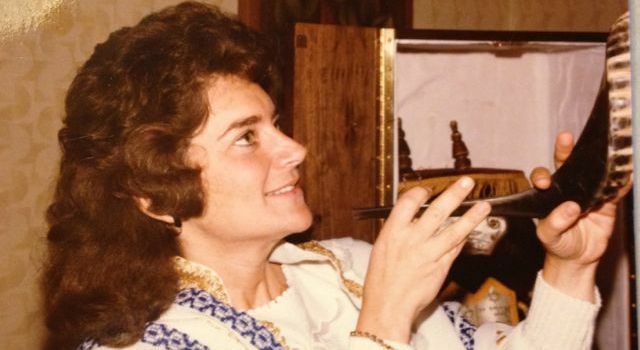 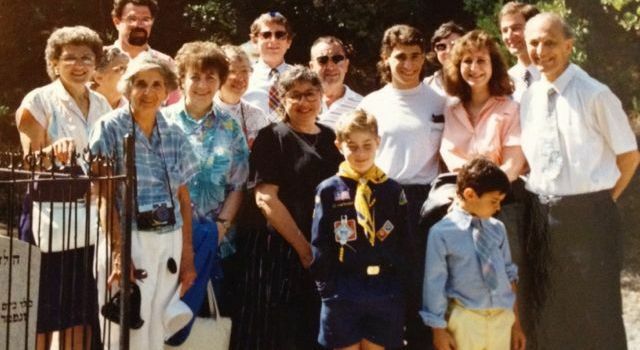 Temple Beth Israel began with a luncheon of interested women in Shingletown. 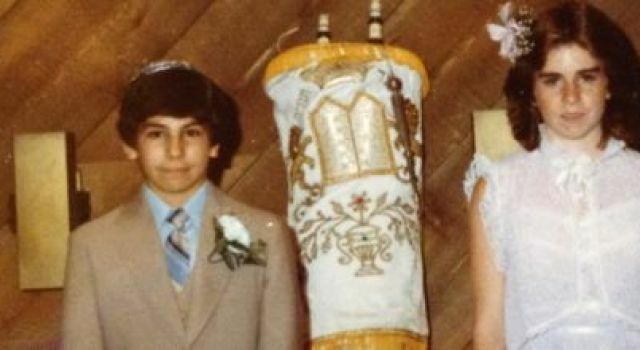 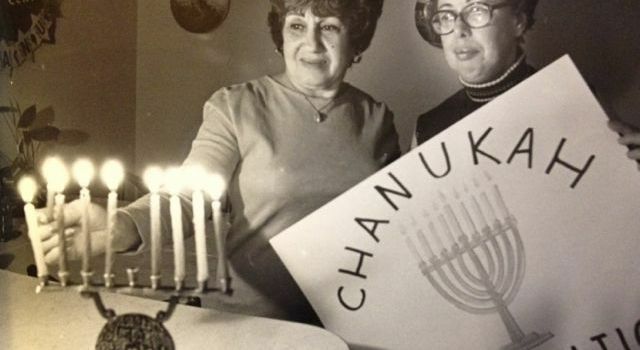 Their enthusiasm sparked a meeting of other families who organized the Redding Jewish Community Center on November 10, 1976. 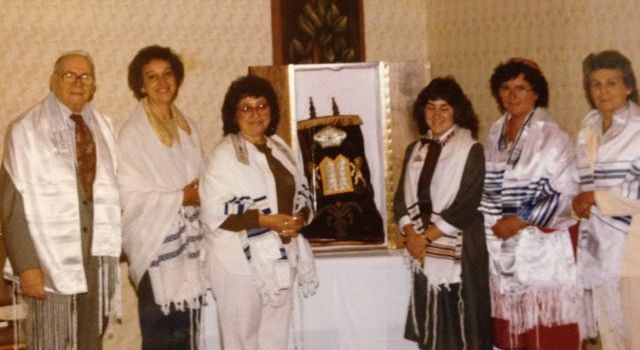 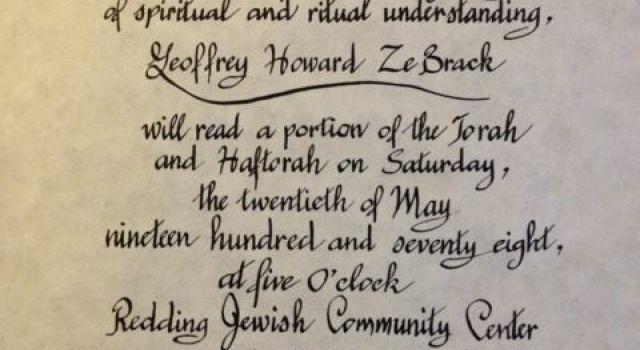 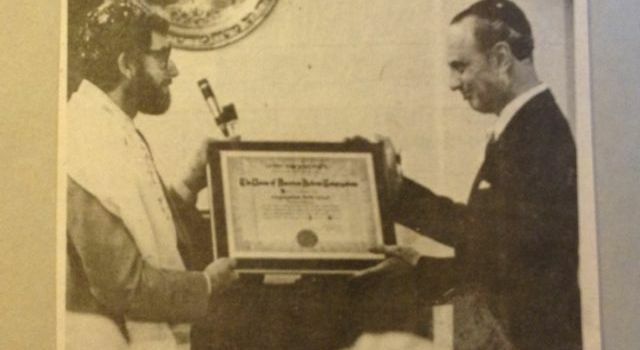 On April 25, 1980, the Center received a charter from the Union of American Hebrew Congregations* under the new name of Congregation Beth Israel. 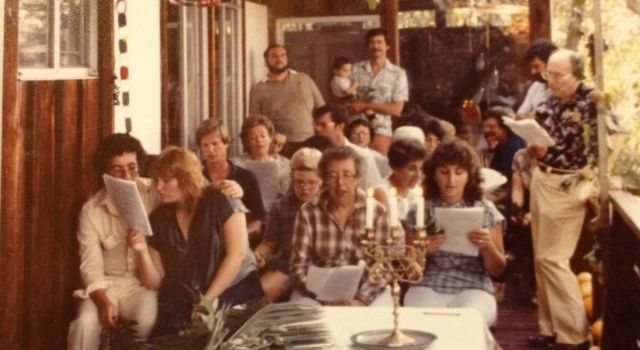 In our early days, we met and prayed in many places. 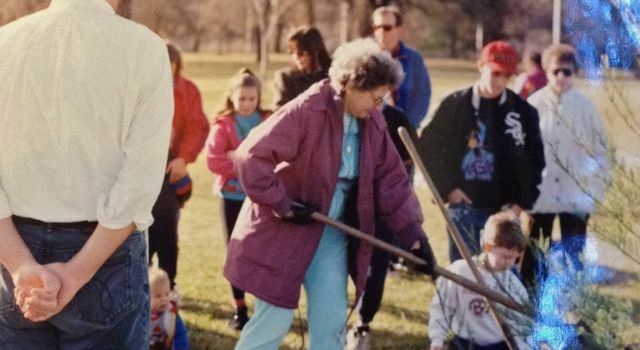 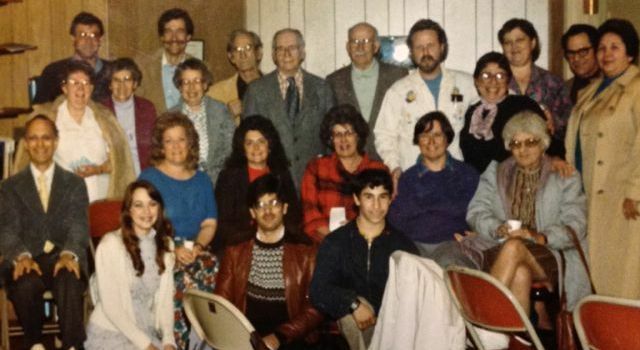 In 1981, we began a 15-year relationship with Pilgrim Congregational Church as our center of congregational life. 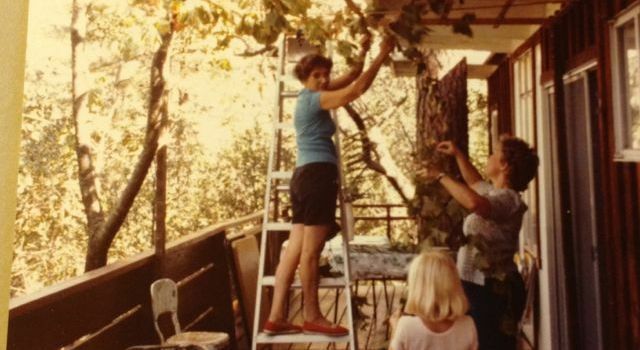 As welcoming as our friends at Pilgrim were, we longed for a place to call our own. 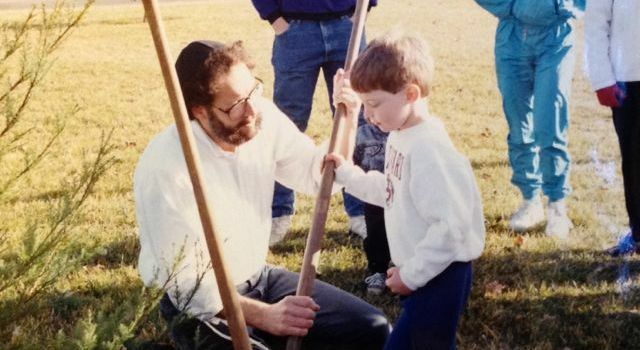 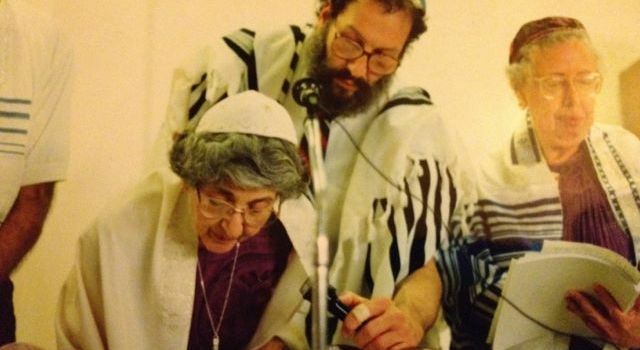 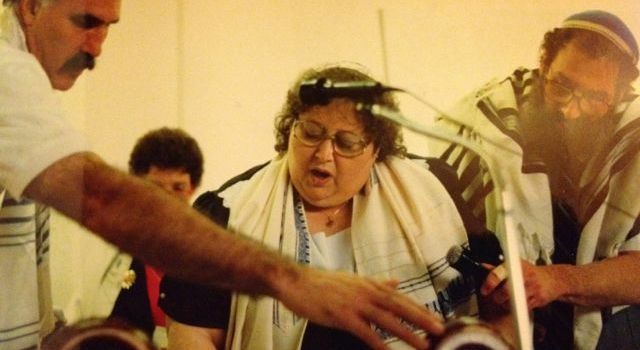 In December 1996, we acquired our current building on Placer Rd, our Torah scroll and prayerbooks no longer had to be intinerant. 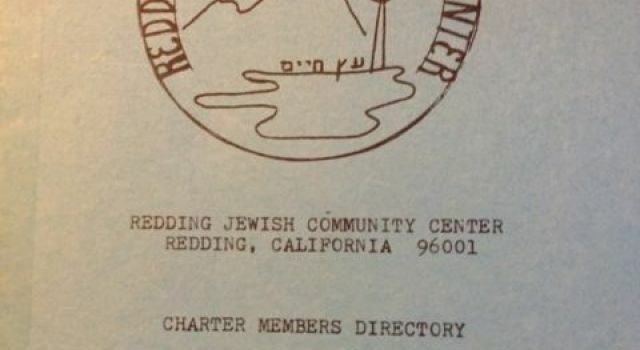 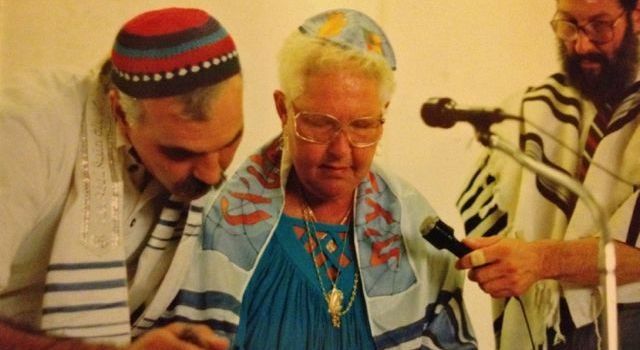 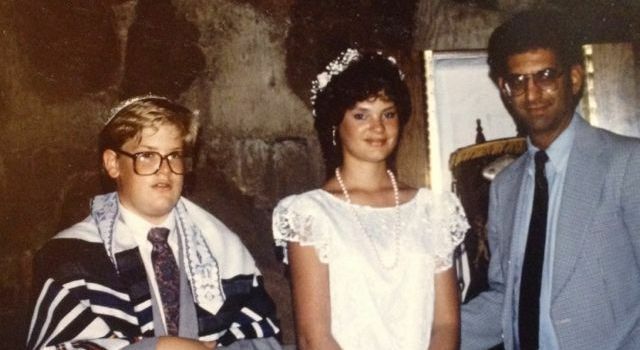 Shortly thereafter we changed our name to Temple Beth Israel of Redding.